Johnnie Kitchen is finally living her dream, attending college and writing a column for the local paper. She adores her husband Dale and chocolate Labrador Brother Dog, and they reside in a comfortable home in the small town of Portion in North Texas. Their three children are thriving and nearly grown. But Johnnie is rattled when her youngest boy Cade goes to fight in Afghanistan. The less frequent his emails, the more she frets for his safety. 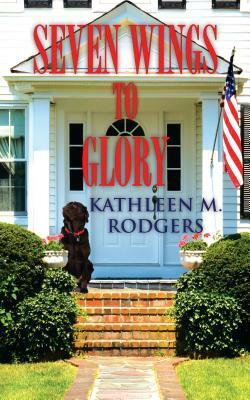 On the home front, Johnnie learns that Portion is not the forward-thinking town she believed. A boy Cade's age, inflamed by a liberal bumper sticker and the sight of Johnnie's black friend Whit, attacks them with the N-word and a beer bottle. After Johnnie writes about the incident in her column, a man named Roosevelt reaches out with shameful stories from Portion's untold history. More tears and triumphs will follow, as Johnnie's eyes are opened to man's capacity for hate and the power of love and forgiveness. The sequel to Johnnie Come Lately.